Tupperware Milk Bottle fits Spectra Breast Pump / Shield / Flange! 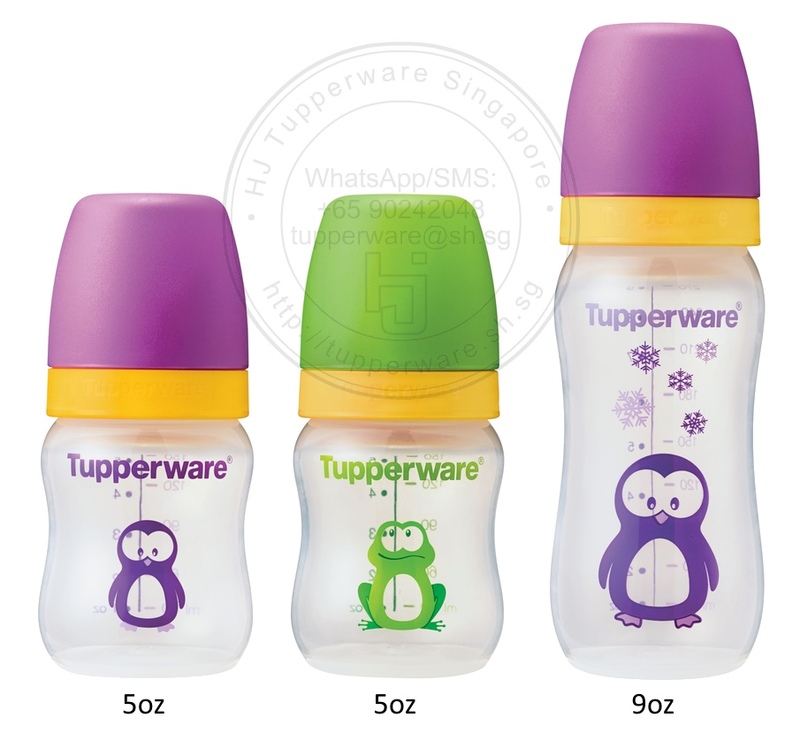 Many mummies on Breastfeeding Support Groups on Facebook and Forums have complained that the original Spectra milk collection bottle doesn’t fit the breast shield / flange well causing many instances of spilled milk and near misses. 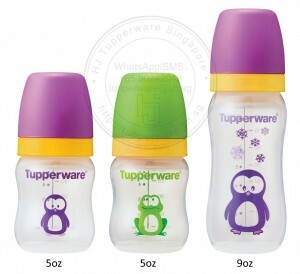 Today, we accidentally found out that Tupperware’s own milk bottles fits the Spectra perfectly! No more spilled milk! And you know what? It’s super affordable too!